Benchtop saws, sanders, and grinders tackle all your bigger projects. Power all your DIY projects with our industry-leading PWRCore X™ battery system. Bits, blades and more for all your projects. Our most compact, lightweight tools with exclusive innovations. 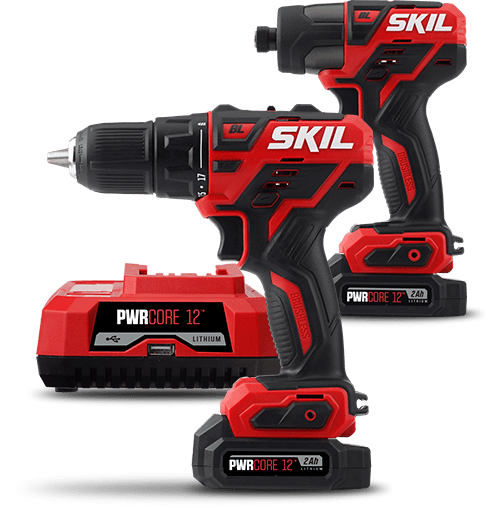 Full-size tools with PWRCore 20™ lithium battery power. Protect your new tool with our 5-year warranty. Call us with questions or for support. 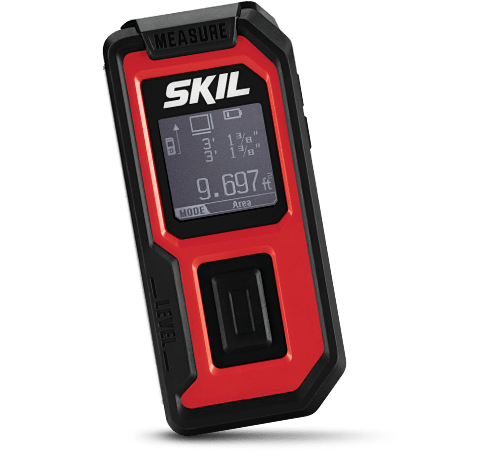 Get all the details on the warranty for your SKIL tools. Download the complete manual or parts list for your SKIL tool. 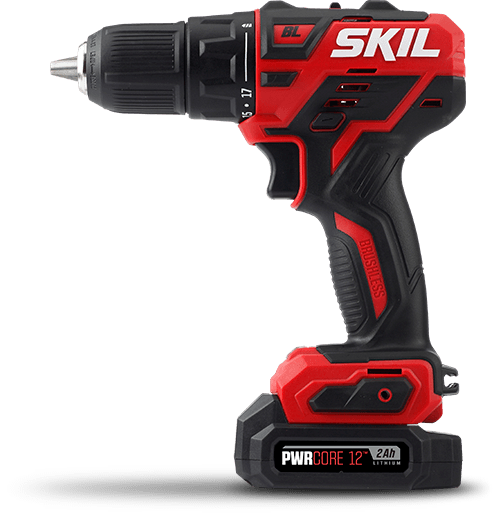 Learn more about how to get service for your SKIL tools. This powerful 7 Amp 1/2 In. corded drill model 6445 is the ideal tool for tough applications. The 1/2 In. keyed chuck accepts larger diameter bits designed for woodworking and cutting while the side-assist handle provides more support when needed. All the tools you need in one convenient kit. The must-have tool for projects big and small. Quickly and accurately align shelves, trim, and a variety of other projects. Hear about new products and the latest innovations. ©2019 SKIL. All rights reserved.